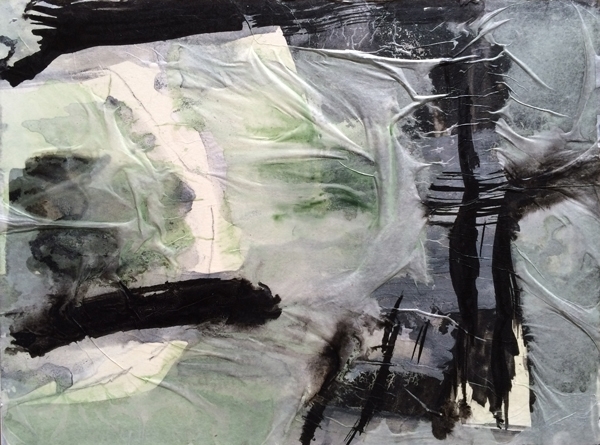 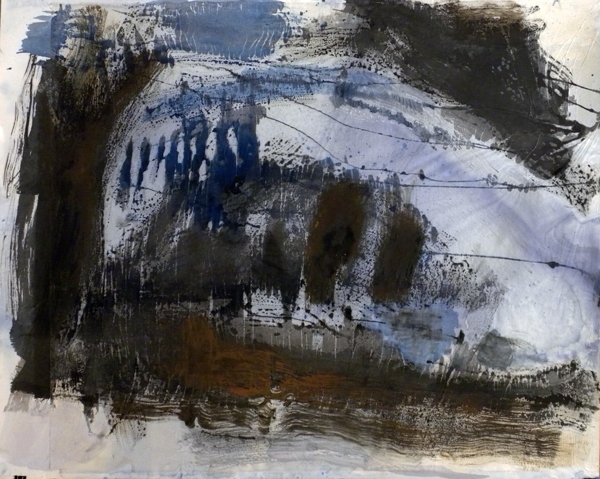 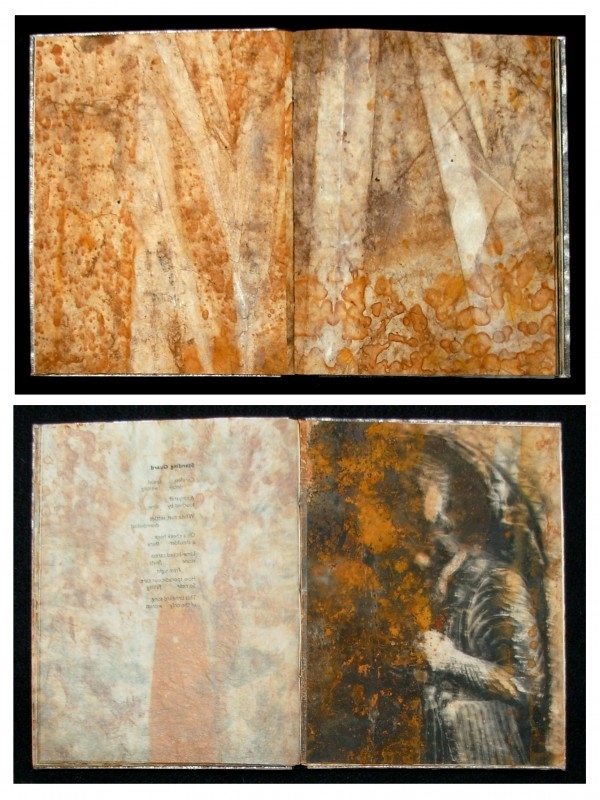 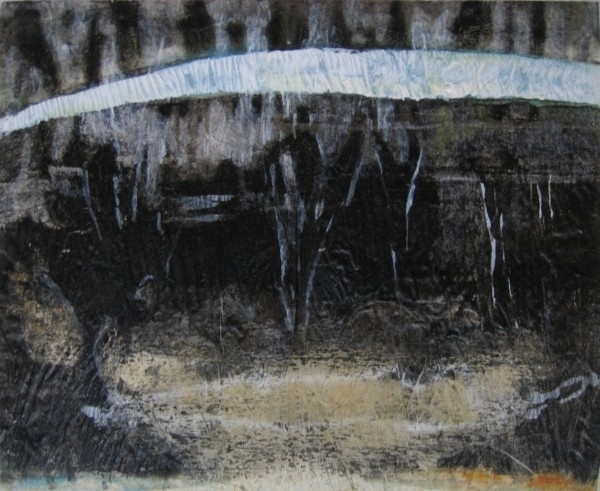 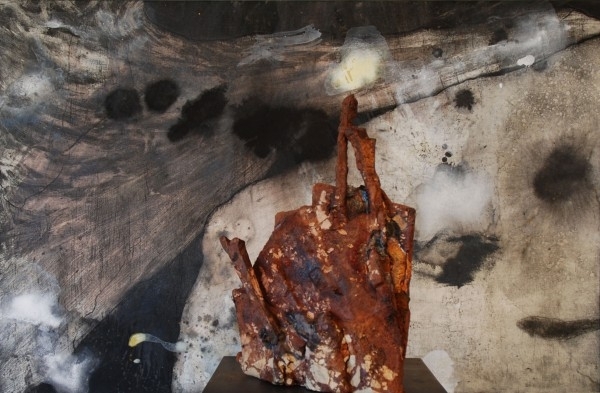 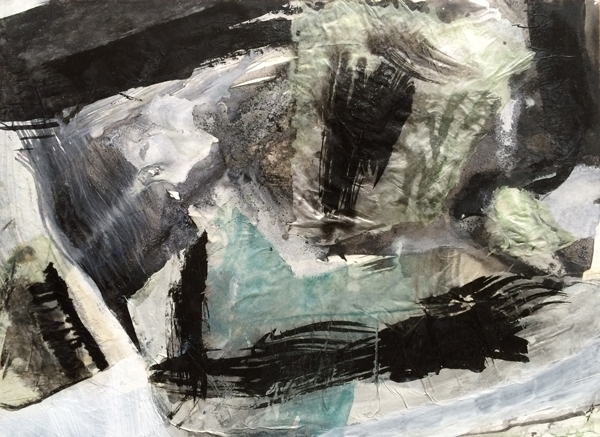 Michele Burgess works in printmaking, painting, sculpture, and book art. 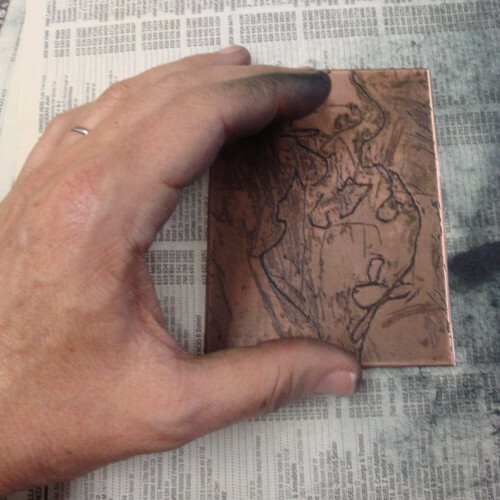 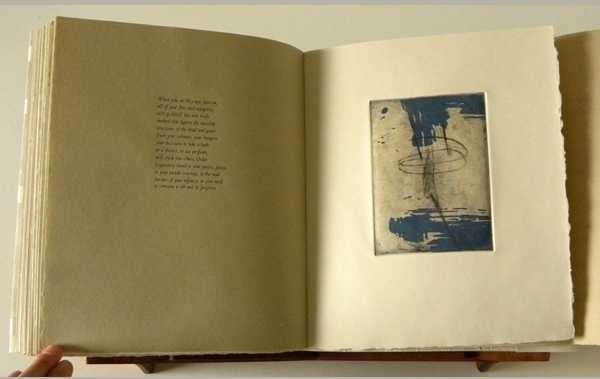 She is the director of Brighton Press—an internationally known publisher of limited edition fine press artist’s books—where she creates her artist’s books and collaborates with other artists and poets. 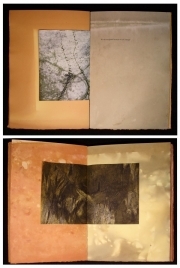 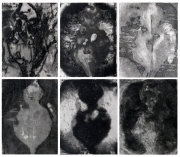 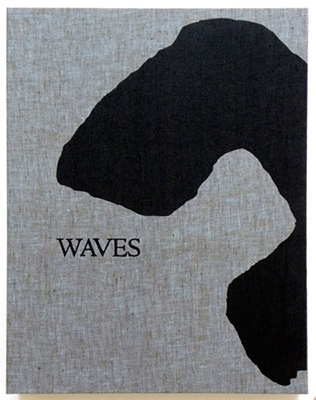 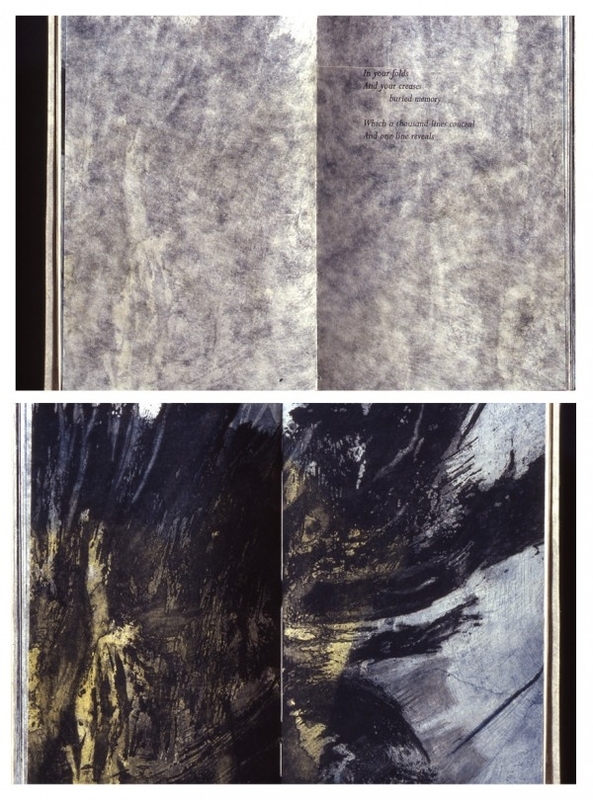 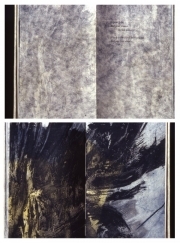 In 2009, her work was included in the “Book as Art” exhibition at the National Museum of Women in the Arts in Washington, D.C. and the McMullen Museum of Art in Boston. 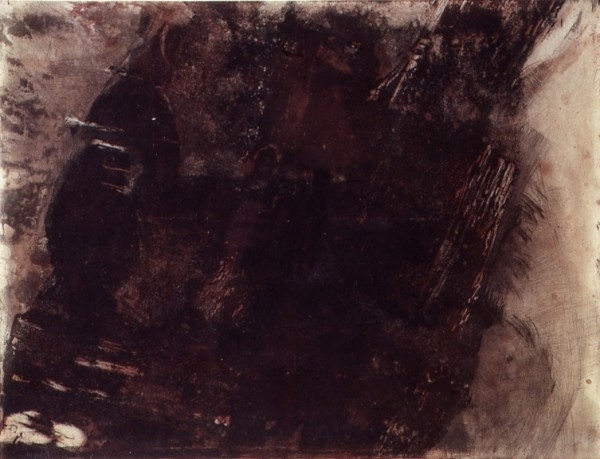 A retrospective of her work was held in 2001 at the Museum of American Art in Giverny, France. 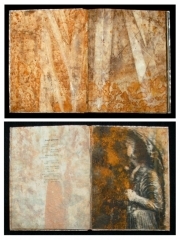 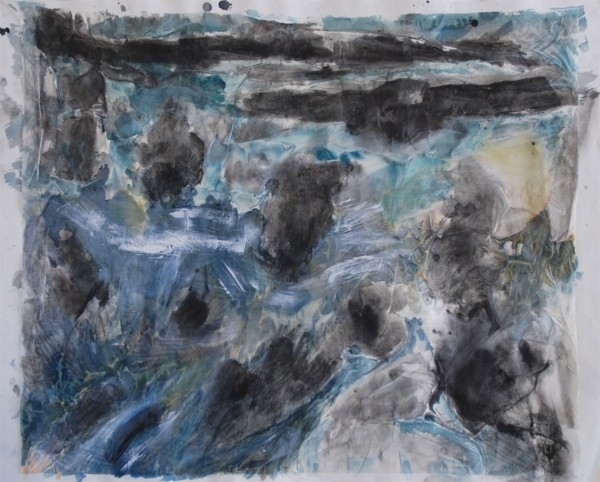 Her collaborative work with poets and artists was featured in an exhibition of Brighton Press’s work in book form and other media in 2004 at the Oceanside Museum of Art. 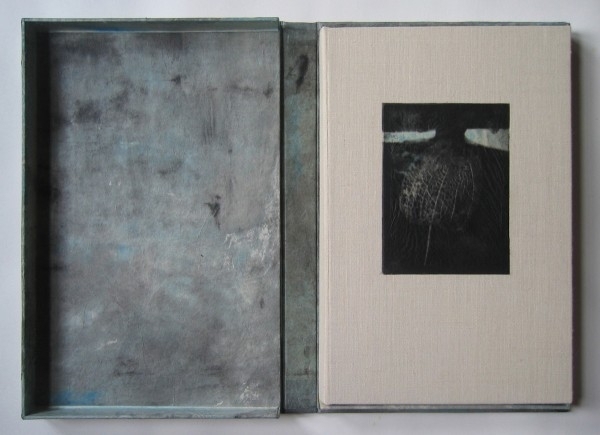 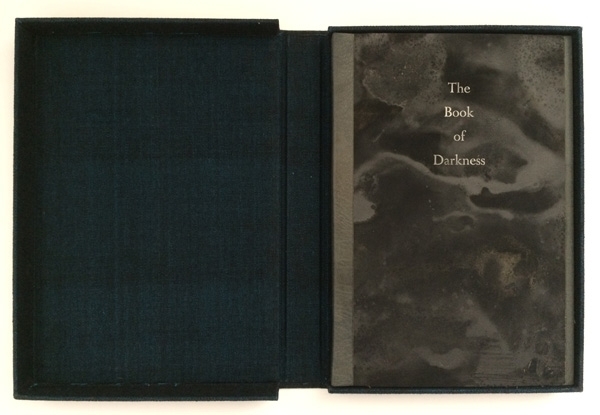 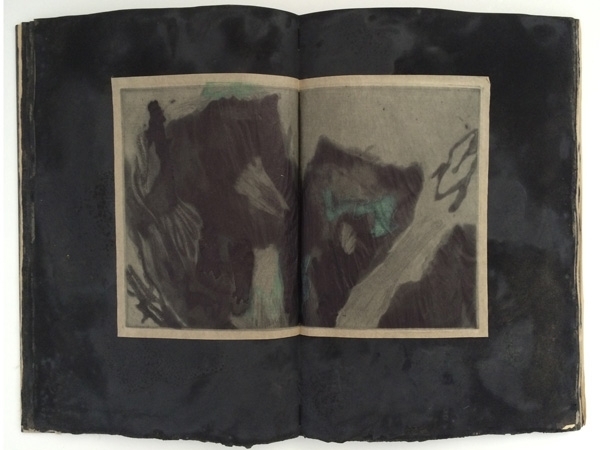 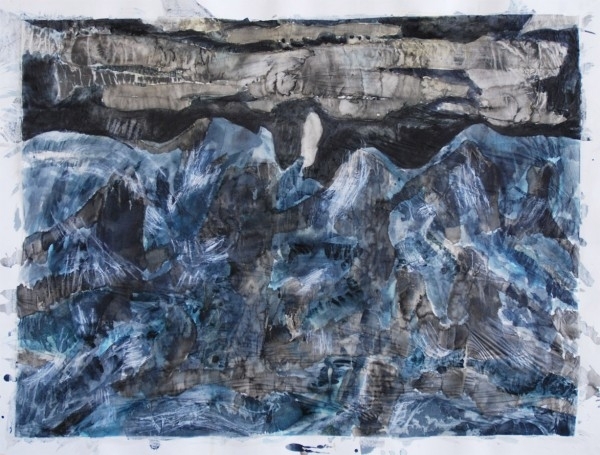 In 2015, her Book of Darkness was included in “California Handmade: State of the Arts” at the Maloof Foundation and the Craft in America Center in Los Angeles. 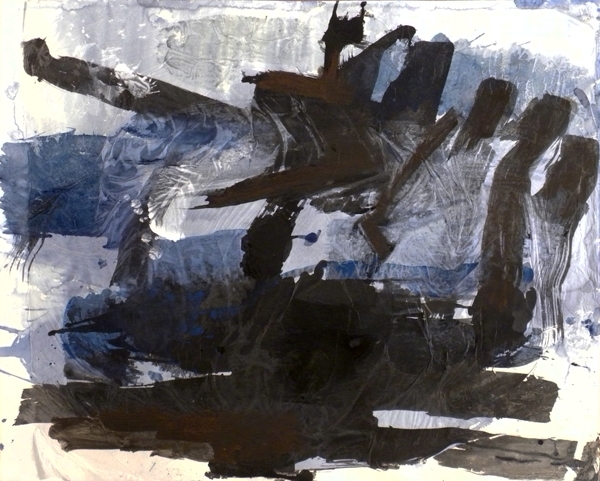 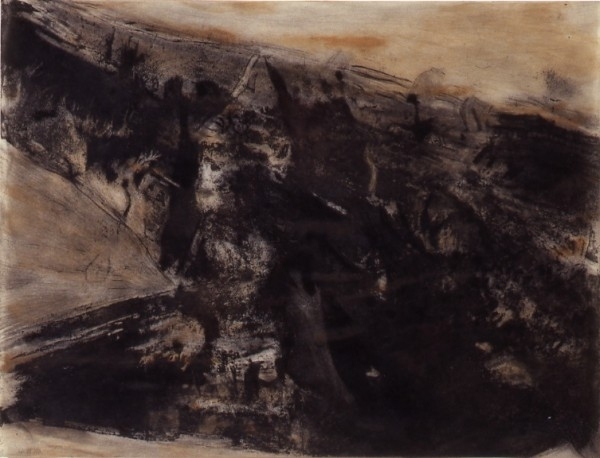 Burgess’s work is in public collections across the country, including the Achenbach Foundation for the Graphic Arts in San Francisco, Fresno Art Museum, Harvard University, Library of Congress, Indiana University, Stanford University Library, the Minneapolis Institute of Art, the National Museum of Women in the Arts, the New York Public Library, and the Toledo Art Museum. 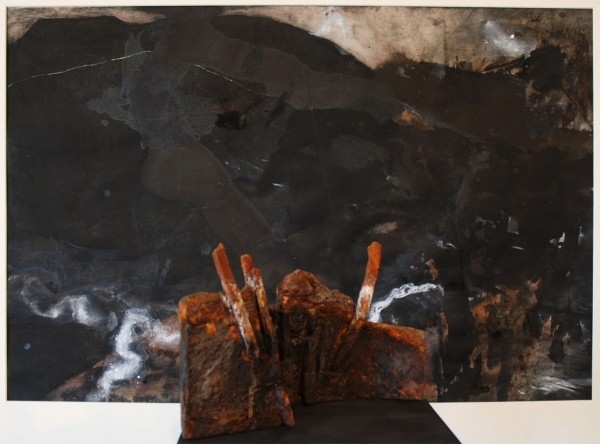 Burgess has been exhibiting actively for 30 years and has served as guest lecturer, curator, and artist-in-residence at numerous museums, universities, and arts organizations. 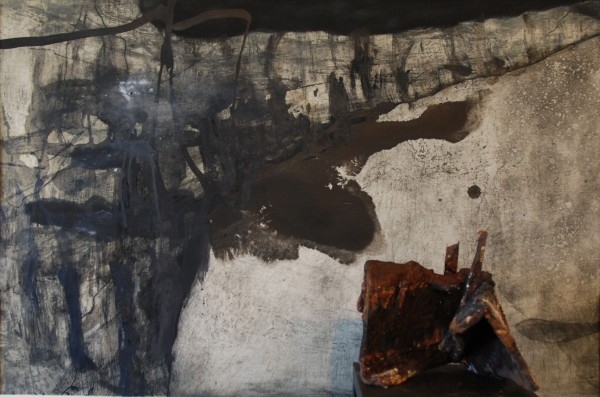 She received her BA in Fine Arts from the University of San Diego and an MFA from the Cranbrook Academy of Art. 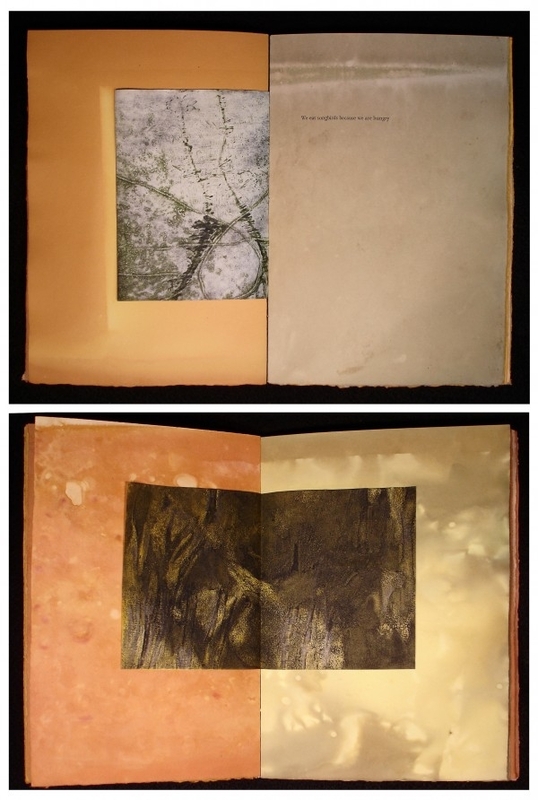 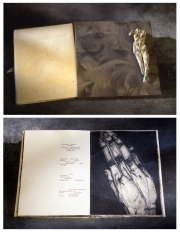 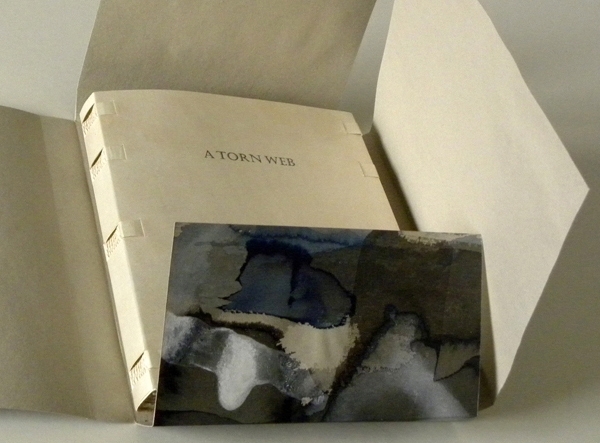 View all Book Arts faculty member profiles.